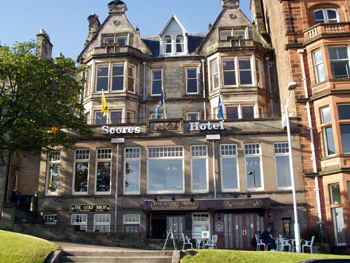 Convenience and comfort are the primary features of the Scores Hotel. 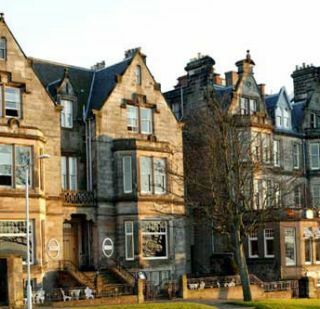 Adjacent to the Royal and Ancient Clubhouse, the British Golf Museum, and a very short walk from the town center, Scores is an ideal base for visitors to the St. Andrews area. 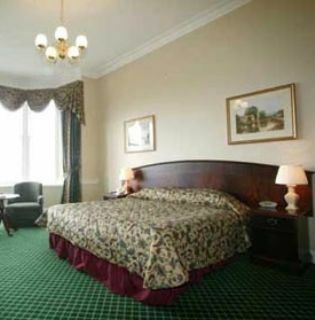 Thirty guestrooms are offered in a variety of sizes and styles with an emphasis on comfort. Many have splendid views of St. Andrews Bay. 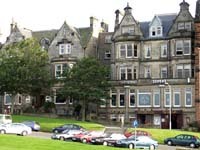 Alexander's Restaurant offers great seafood, continental cuisine and local Scottish dishes, and the coffee shop is open all day for lighter fare. 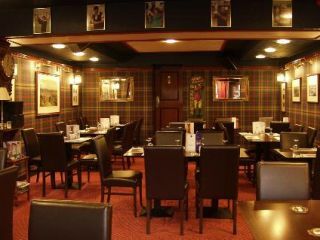 Scores also provides a choice of lively bars including the "Scorecard", named for its abundance of golf memorabilia including scorecards from Open championships played on the Old Course.